Another Saturday, another agility trial. This one was very close to our home, so we were able to sleep in until 7:00 a.m. We’re usually up at 5 a.m. on agility days, so this was a real treat. We got to the trial at 8:30. Rodney was the first to run. 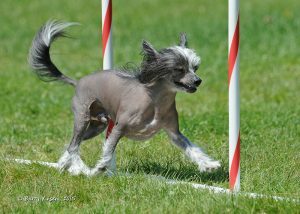 As is the case with many inexperienced dogs, his run was a disaster at best. He took the first jump and then proceeded to run around the ring, taking obstacles randomly. The course consisted of 16 obstacles. Rodney easily did 25, though not in the correct order. 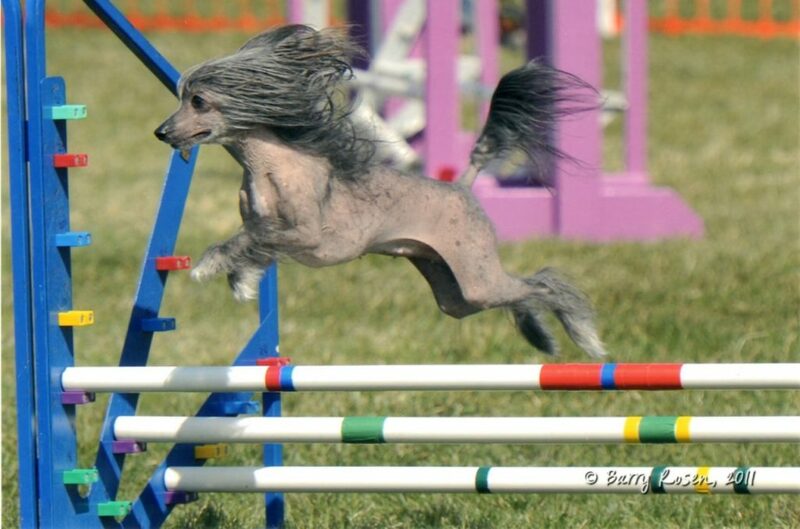 Rodney has a ways to go before joining the ranks of experienced, confident agility dogs, but we see small improvements every weekend. 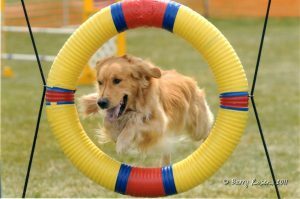 We’ve been competing in agility for over fifteen years. 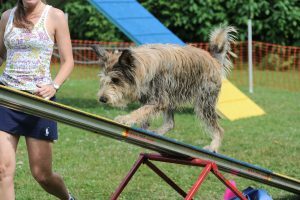 Every weekend we see novice dogs and experienced dogs run courses. Novice dogs are fun to watch. The majority of them run around aimlessly, sniff everything in sight and seem to go completely deaf once they enter the ring. All these behaviors clear signs of avoidance. The poor, frustrated handlers try to redirect their dogs and get them back on course…many times, to no avail. Watching the experienced dogs running is a totally different experience. Most of those dogs know exactly what to do. They glide through the course seamlessly, almost as if the handler were superfluous. One thing that stands out when watching the experienced dogs run is the fact that they look happy. Some are faster, some are slower, but they all look like they’re enjoying themselves. The more experienced they become, the less they stress. As a result, there will be less ground sniffing, fewer pauses on the dog walk, better attention to their handlers. They become more confident. They are off leash and there can be no physical guidance by the handler, so they are not physically compelled to run. They’re running the course because they want to. Through consistent training, these dogs have become true athletes.